It was revealed in May that Billy Dee Williams was undergoing training three days every week and also following a dietary regime. 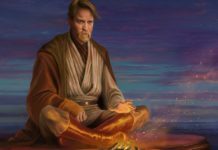 It was speculated that he was getting in shape to be a part of Star Wars 9 as LandoCalrissian because we had seen Mark Hamill and Carrie Fisher undertake similar routines before joining The Force Awakens and The Last Jedi. 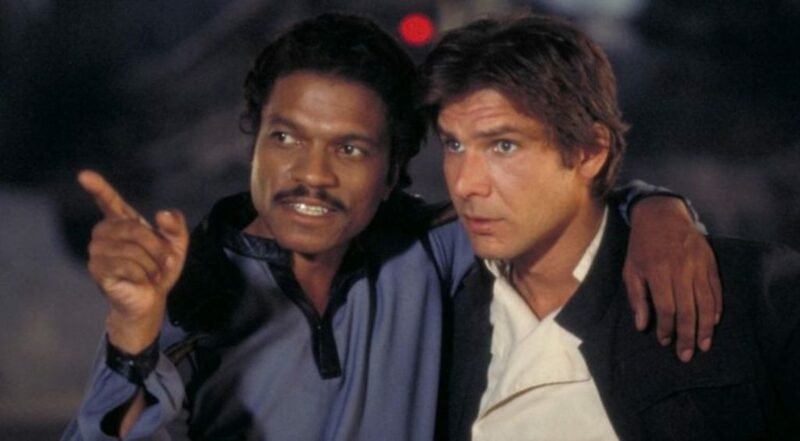 Now there is a new report claiming that Billy Dee Williams is actually going to be a part of Star Wars 9 and an official statement will be issued soon. 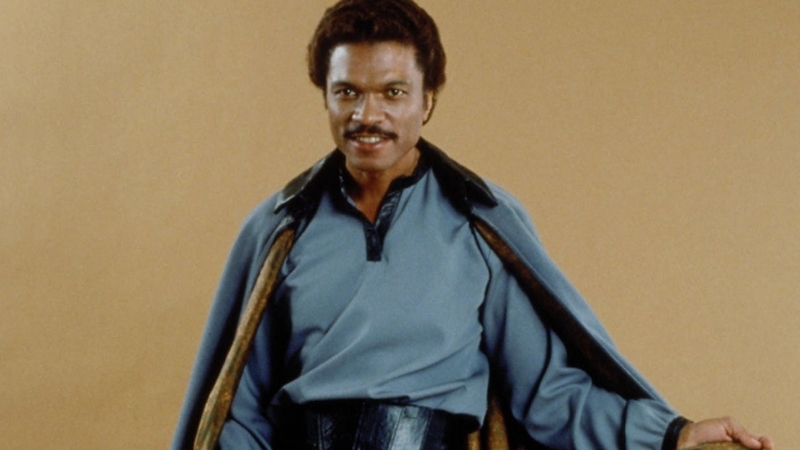 Fantha Track has a respectable track record, and it has reported via sources that Billy Dee Williams has been confirmed to come back in Star Wars 9. Further, they are expecting to hear the casting announcement soon. Filming for the movie is going to start in July in London, and the movie’s director J.J. Abrams is going to be a guest on The Late Late Show tonight, which is filming in London this week. 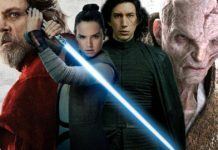 J.J. Abrams has already reached London, and he is apparently busy with the pre-production stage of Star Wars 9, and fans are speculating about his revealing some Star Wars news. To begin with, it is certainly a great news to see Billy Dee Williams play LandoCalrissian and fans hope that Abrams will announce his involvement with the Star Wars 9. It is not entirely ruled out, and we don’t even need to wait for long to find out if that happens. We have also seen other minor indications about Lando coming back for Star Wars 9. In Star Wars: The Last Jedi, we heard that the Resistance has friends in the Outer Rim, which is where Lando’s Cloud City on planet Bespin is. 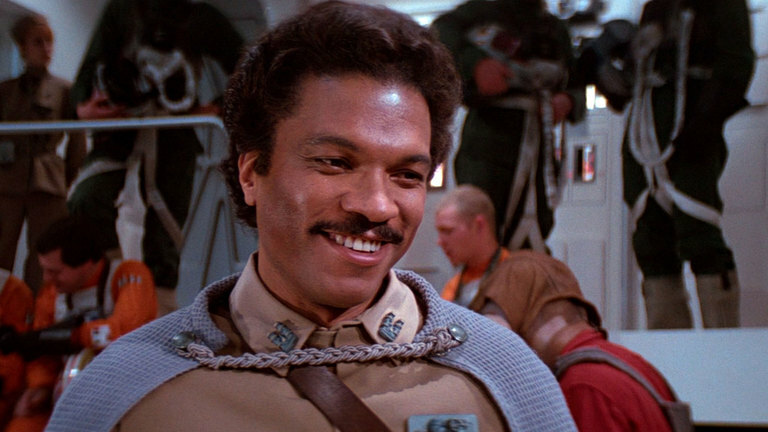 The Resistance will need time to regroup, and LandoCalrissian’s help would be of great use. How this will be done is still a mystery, but, the indications about Billy Dee Williams coming back as LandoCalrissian are a great hope. Ever since Donald Glover played a younger version of LandoCalrissian in last month’s Solo: A Star Wars Story, the character has been hotly discussed. Despite the film failing to perform as expected by Disney and Lucasfilm, talks about Glover reprising the character in a solo movie have gathered steam, but, nothing has been officially confirmed yet. 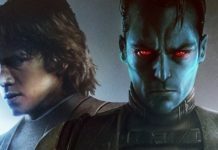 According to rumors, there are nine different Star Wars movies being developed presently and a LandoCalrissian solo might be among them. 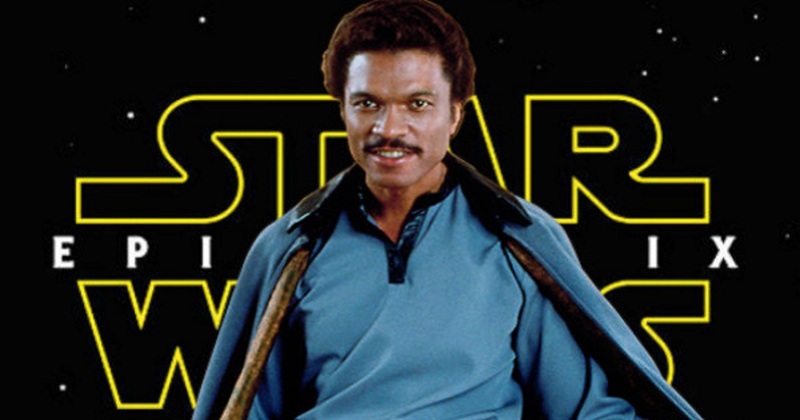 Also, it has been speculated that Star Wars 9 might feature Billy Dee Williams as LandoCalrissian. The complete report can be accessed on Fantha Tracks.